So this is one of those boxes I have had my eye on for a while but I had not seen one in person, so needless to say, I was excited to receive this box in the mail. 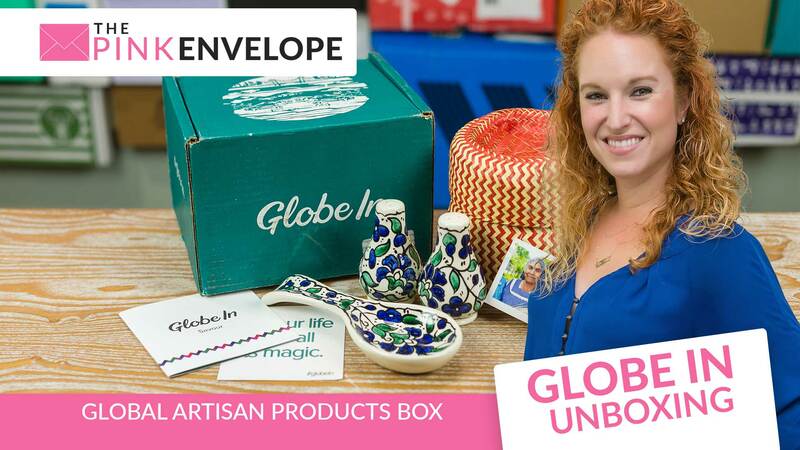 GlobeIn is a artisan subscription box that send your products made from around the world. I received the Savour box. Inside I found the following: Salt & Pepper Shakers and a ceramic spoon rest from Palestinian Territories, a Neem Wood Spice Bowl from India, the GlobeIn Palm Leaf Basket from Mexico and a recipe for Homemade Garam Masala. 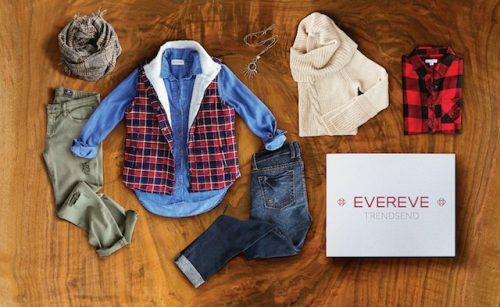 Everything is great quality and very cute. These items will be brought back out in Spring for everyone in my home to enjoy. Every month has a new theme such as Kitchen, Wander and Laundry. A social business that empowers remarkable, remote artisans by giving them global reach. They do so by paying artisans (and farmers) fair prices for the products they make. A fair price is what is considered by the producer to provide a sufficient quality of living, as typical market prices are often too low to provide a sustainable living for these artisans and farmers. This subscription model allows them to place large orders with the producers. As a result, they are able to optimize logistics, offer our customers great value products, while ensuring that more money goes to the artisans. For artisans, large orders also mean a steady income that is predictable and reliable, something they appreciate much more than large but unpredictable payouts.